Lewis Reed will be launching the new wheelchair accessible Mercedes-Benz V-Class on stand TD01 at the 2015 Mobility Roadshow. This latest addition to the Lewis Reed portfolio exudes abundant quantities of style and comfort including eye-catching touches such as privacy glass, alloy wheels, and chrome trim elements on the Sport model line. There’s a stylish dashboard with tablet-style display, leather seats, and sports pedals in brushed stainless steel with rubber studs. To help create a calm and relaxing environment there is 3-colour ambient lighting (standard on Sport model). As with every Lewis Reed vehicle, the V-Class provides flexible seating positions to offer offering practical solutions for wheelchair users. The adaptable floor mounted rail system is quick and easy to use providing a choice of up to 6 passenger seating and wheelchair positions. 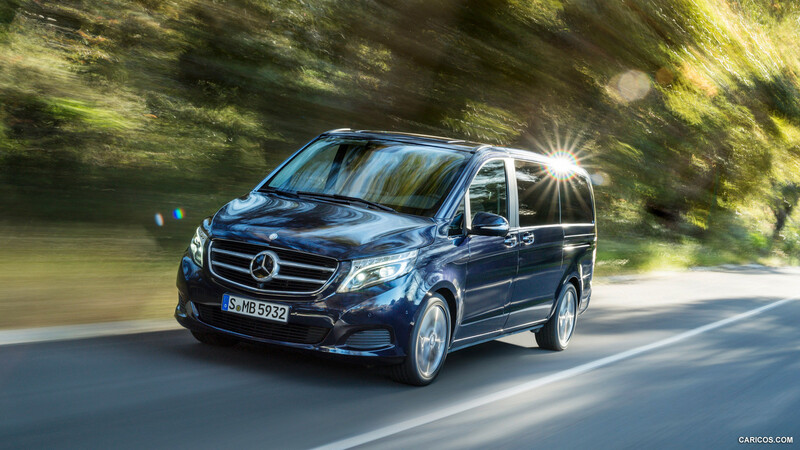 The V-Class is available in standard and extra-long wheelbases to provide adequate space regardless of whether it is being used for a family holiday or a shopping trip. 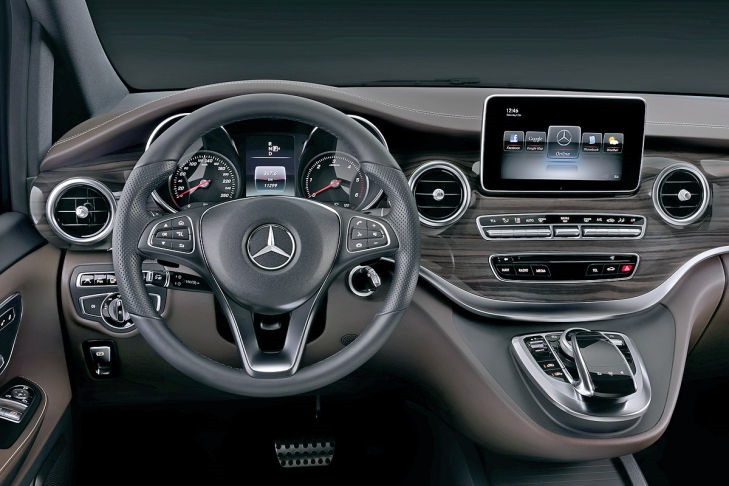 A choice of responsive and efficient engines ensures every model also offers high levels of performance. To make journeys as relaxing as possible, electric sliding doors are fitted on both sides, while the large automatic powered tailgate opens to enable a remote controlled rear lift to aid the wheelchair user’s entry into the vehicle. To find out more about the full range of vehicle conversations available from Lewis Reed please call 0800 247 1001 or visit www.lewisreedgroup.co.uk.